Environmental concerns, not surprisingly, are crucial to national park organizations. 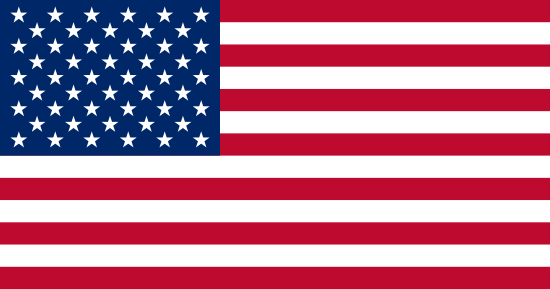 The Metropolitan Park District of Tacoma, Washington is no exception. This 100-year-old park district features over 60 parks, everything from large spaces with golf courses, hiking paths and waterfronts to smaller “postage stamp” parks with playgrounds and other activities for families. The broad range of landscapes represented within the district need to be hospitable to the thousands of visitors who visit every month – even if they come for the green space and natural settings, they still need easy access to facilities such as restrooms. 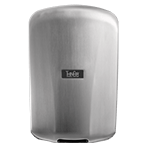 In 2003, during his search for an appropriate solution, Anderson tested and installed many different hand dryers before receiving a free trial of the XLERATOR® Hand Dryer. 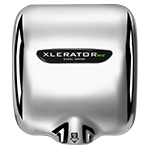 The XLERATOR model is known for its high-velocity air stream and fast results (between 10 and 15 seconds to completely dry hands) along with its green designations including qualifying for LEED Credits due to its high energy efficiency. Pleased with the dryer’s function, he gradually added more XLERATOR dryers to the parks’ restrooms totaling more than 20 units. Anderson recently received approval from the Green Team to replace the older hand dryers with XLERATORs, and expects the trend to continue as the restroom facilities throughout the park system receive a facelift in the upcoming years. 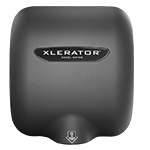 According to an independent study, XLERATOR works three times faster and uses 80% less energy than traditional hand dryers, and delivers a 95% cost savings when compared to paper towels. For more information about XLERATOR, visit the company’s Web site at www.exceldryer.com. For more information about the Metropolitan Parks District of Tacoma, visit www.metroparkstacoma.org.